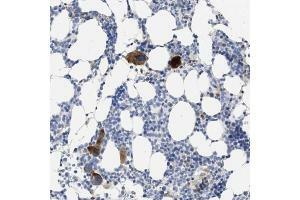 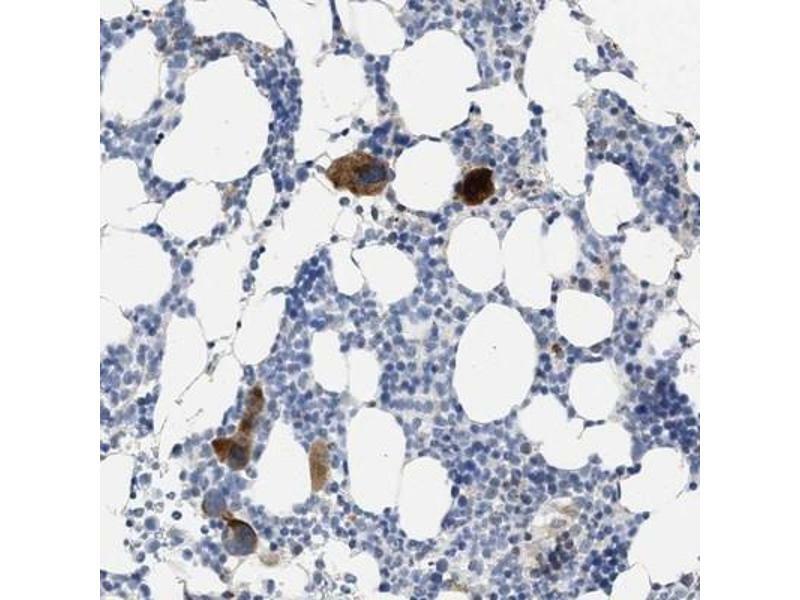 Immunohistochemistry: ARHGEF4 Antibody [NBP1-88857] - Staining of human bone marrow shows strong cytoplasmic positivity in megakaryocytes. 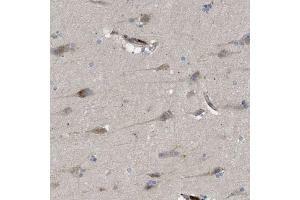 Immunohistochemistry-Paraffin: ARHGEF4 Antibody - Staining of human cerebral cortex shows cytoplasmic positivity in neurons. 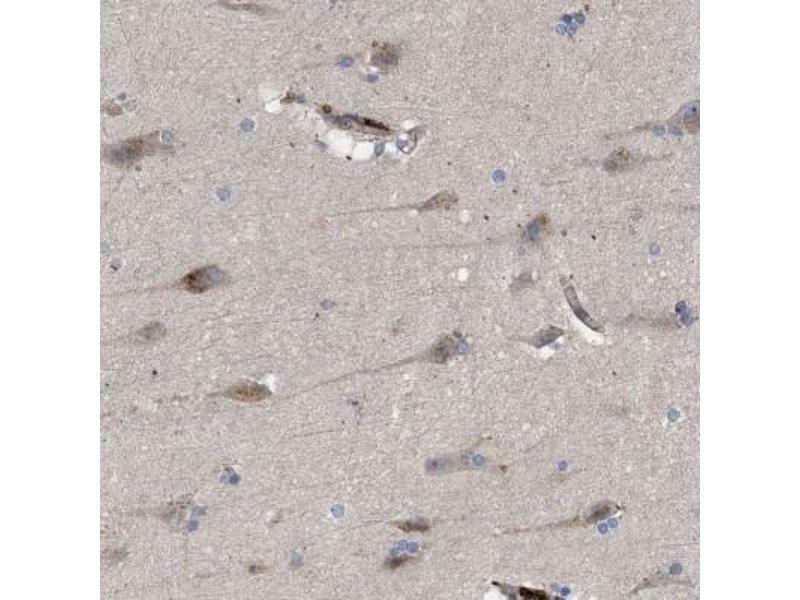 Indications d'application Immunohistochemistry, Immunohistochemistry-Paraffin 1:20 - 1:50For HIER pH 6 retrieval is recommended.